Well now, this is awkward for the Jersey financial authorities. After years and years of proclaiming the island as well regulated, transparent and only open for legitimate business, Britain's Daily Telegraph is running a lead story about HSBC Jersey under the headline "HSBC Investigation: Drug Dealers, Gun Runners and Britain's Biggest Bank." Whoops! "The Telegraph understands that among those identified on the list are Daniel Bayes, a drug dealer who is now in Venezuela; Michael Lee, who was convicted of possessing more than 300 weapons at his house in Devon; three bankers facing major fraud allegations and a man once dubbed London’s “number two computer crook”. A series of other accounts containing six-figure deposits are also registered to modest addresses in relatively poor parts of the country." 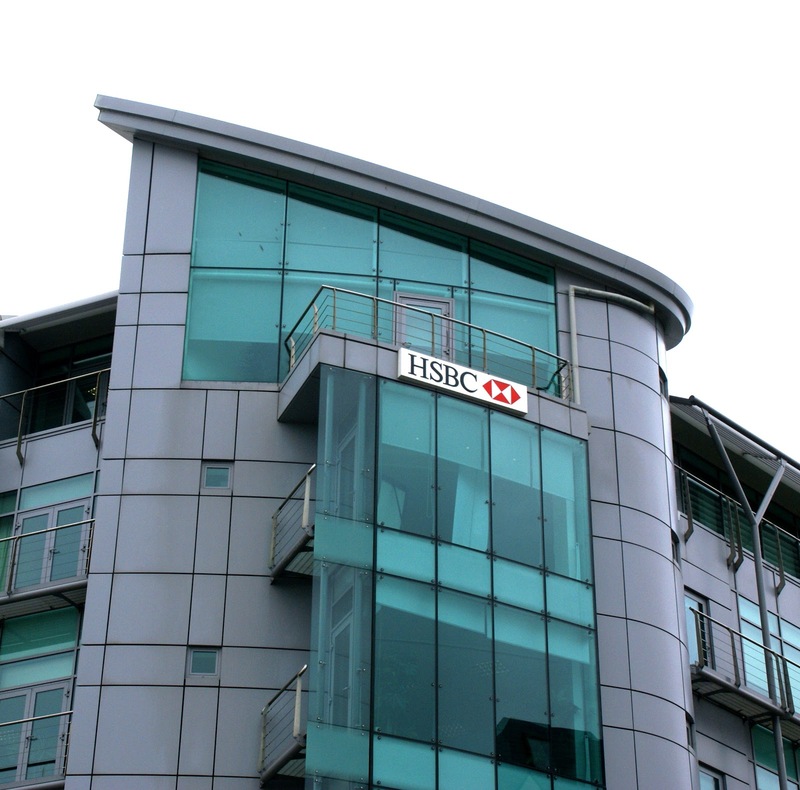 "The disclosures raise serious questions about HSBC’s procedures in Jersey, with the bank already preparing to pay fines of around $1.5 billion in America for breaking money laundering rules. The bank is legally obliged to report to the authorities any suspicions about the source of money deposited in its accounts. HM Revenue and Customs is now understood to be trawling through a list of the names and addresses of more than 4,000 people based in Britain who had bank accounts at HSBC in Jersey." For years TJN has alleged that the Jersey financial authorities are complacent and lax. Our assessment of the island's track record for disclosure requirements, information sharing and anti-money laundering compliance is damning. These latest disclosures confirm our assessment. Rather than hiding behind its usual public relations bull and bluster, Jersey's politicians should engage in a long, hard re-evaluation of how they can create a properly regulated offshore finance centre in Saint Helier. PS Since posting this blog early this morning, I've been asked to point out that all of these scandals now engulfing the World's Local Bank happened on the watch of Reverend Lord Stephen Green, Trade Minister in the current British government and also a Church of England vicar. Green was chairman and CEO of HSBC from 2003 to 2010. Doubly awkward!